Investors opportunity! 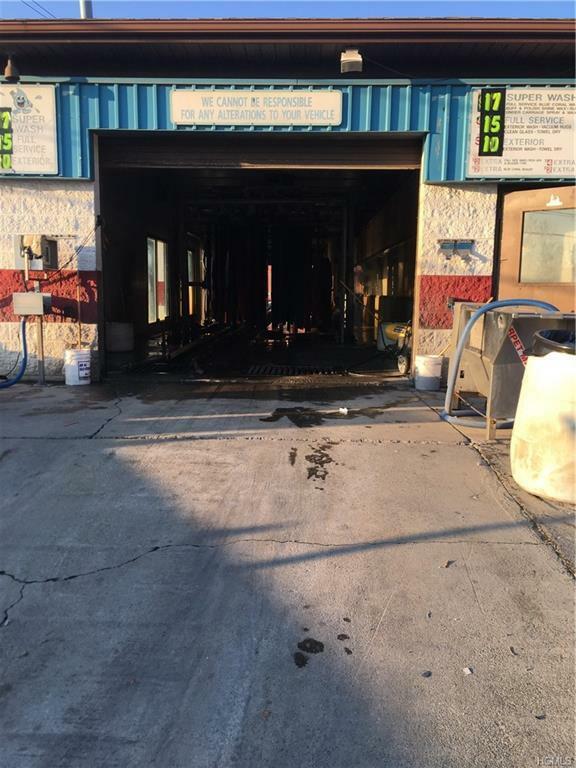 Car wash for sale in prime location. 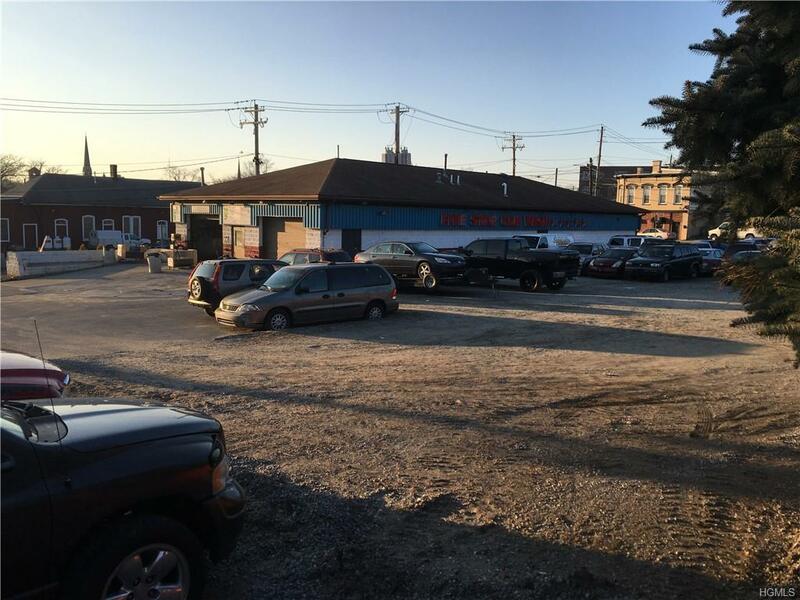 Corner lot visible to all with heavey traffic flow on a main st. Over 38,000 square feet. 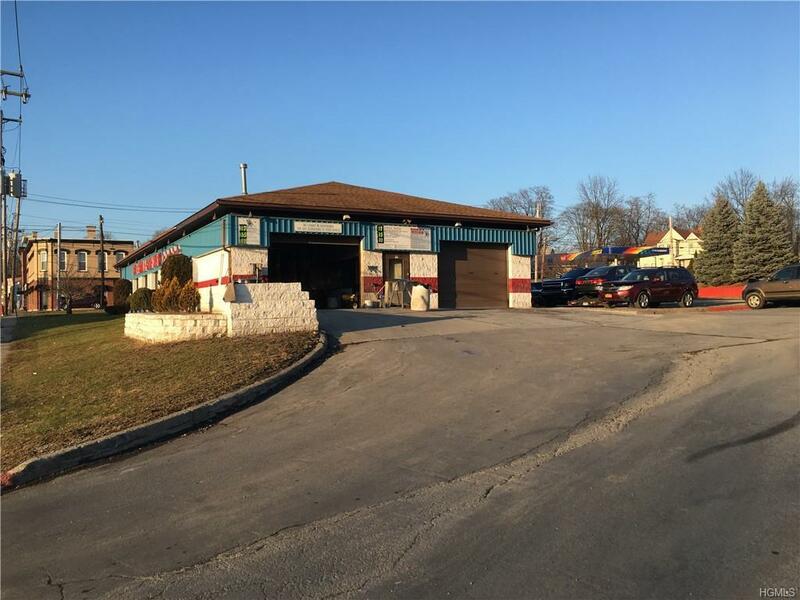 Building is in amazing condition, well maintained with separate area for detailing cars. 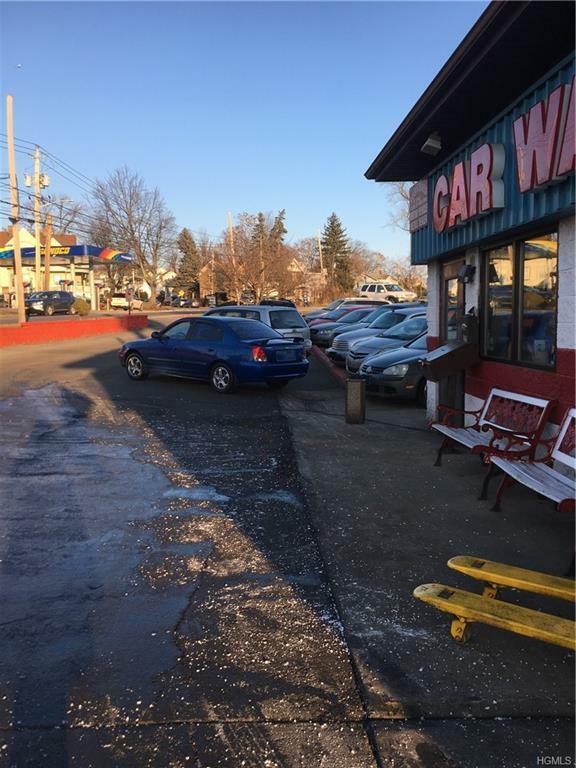 Extra lot space currently being used for auto sales and generating great extra income. Don't miss out on the chance to own this. Motivated seller! Listing courtesy of Bridgette Alvarez of Exit Realty Group.